Considered by many to be one of the most popular stones, Travertine greatly enhances the look of hotel and commercial receptions areas, exquisite bathrooms and elegant floors. Travertine can be easily stained and therefore requires regular, professional care and maintenance. 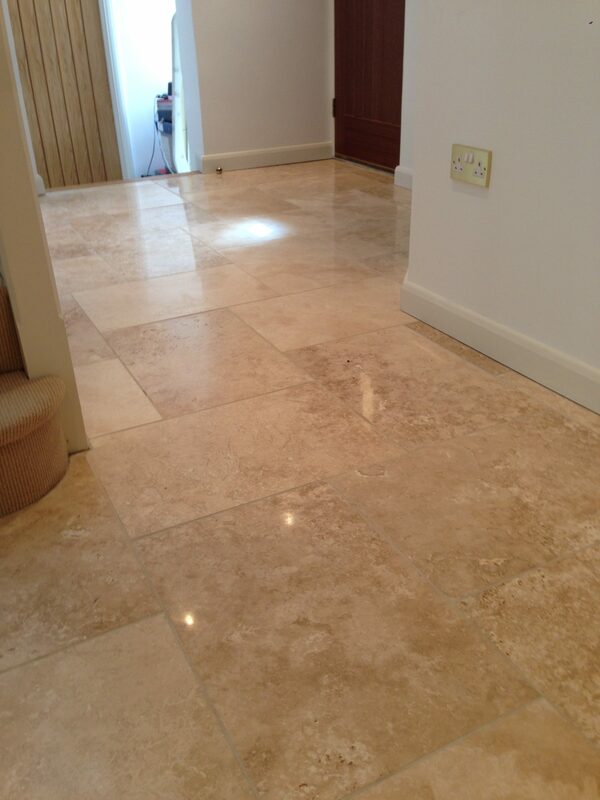 Cotswold Stone Cleaners can clean and polish Travertine with absolutely stunning results. 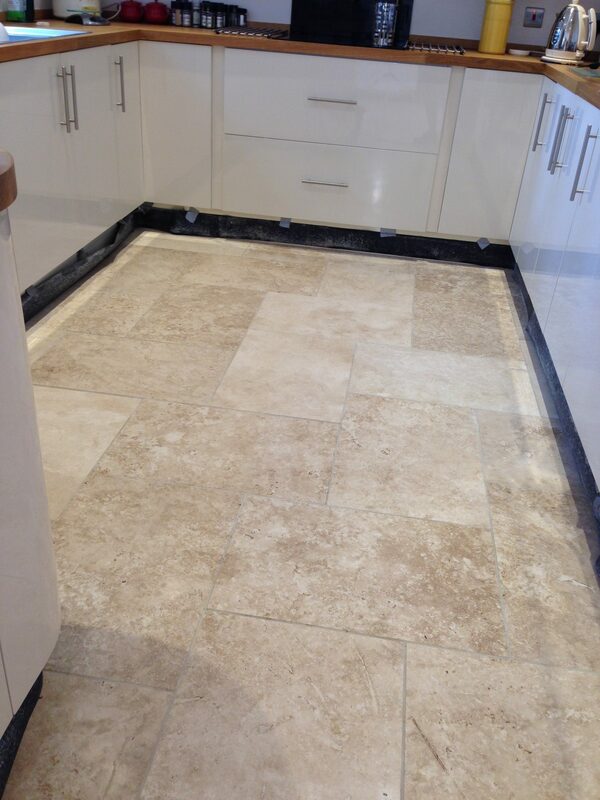 We have undertaken many Travertine floor cleaning projects in Gloucestershire and the Cotswolds including kitchens, bathrooms and hallways in Cirencester, Gloucester, Stroud and Cheltenham with some superb results! Travertine is porus. 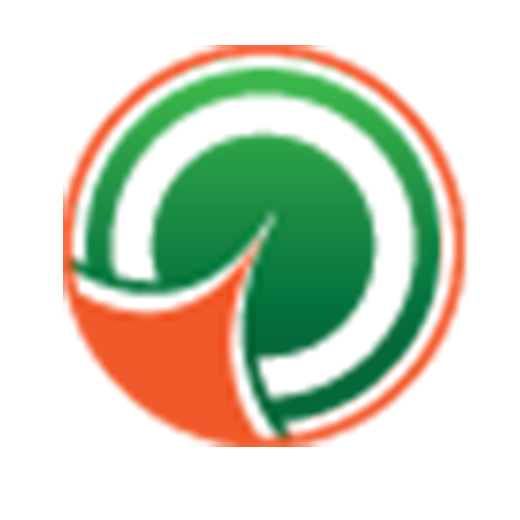 If it has not been installed or sealed properly it will quickly discolour and be very hard to maintain. However, Cotswold Stone Floor Cleaners use specific processes to return your natural Travertine stone to its former glory. We can polish naturally Travertine from Honed to polished and polished back to honed, removing limescale and etching marks. It is always recommended to seal the floor tiles to give you the first line of defence against soils & spills.